It's no secret that BlackBerry hasn't been doing well in recent years, with the company eventually deciding to outsource hardware development to partners. The DTEK50 was the first BlackBerry-branded TCL device, but was simply a rebranded Acatel Idol 4. 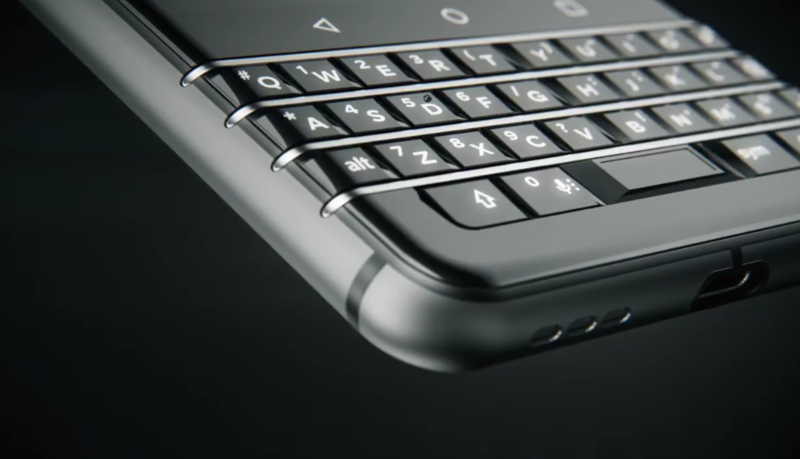 Steve Cistulli, President and GM of TCL in North America, posted a teaser on his Twitter account of an upcoming TCL-made BlackBerry phone. Pebble's fortunes have soured somewhat as more powerful wearable devices have hit the market, but now it's teasing a big announcement. On May 24th (tomorrow) at 10AM EDT, we'll get the details. What ever could it be? Since we're talking about Pebble, it could really only be a new version of the watch. LG is really excited about the G5. So excited, in fact, that they just can't wait until Mobile World Congress later this month. 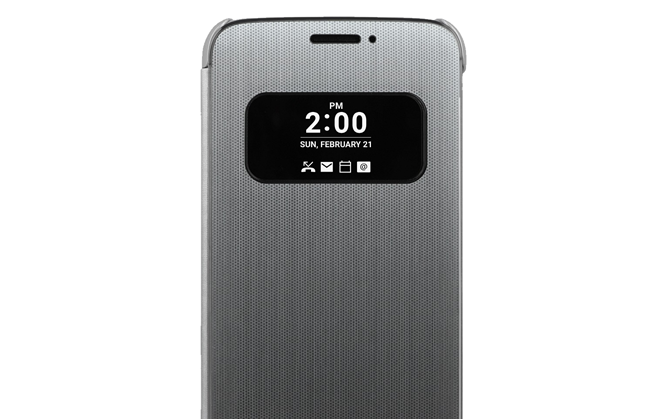 To tide themselves over for the next few weeks, the PR folks have officially announced a cover for the LG G5 with a familiar see-through window and the capability to perform some basic functions with a touch-sensitive material. Most of the "Quick Cover" is translucent, allowing things like the phone answer or decline slider to be seen even when it's closed. This is presumably integrated with the always-on display that was previously teased. The design is similar to HTC's Dot View design, though the dots that make up the translucent cover seem much finer. LG is ready to play and is inviting everyone to come play with it. That's all we can glean from the event teaser and invite that was just sent to press members for LG's MWC 2016 event. The conference will take place on Feb 21 at 14:00 and will likely see the announcement of the LG G5. The rumors have been accelerating regarding LG's next flagship and MWC would be a nice venue for it to make its grand debut. 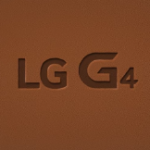 It might seem soon to you, but LG has been pushing forward its G series announcement year after year, starting with the G2 in August 2013, G3 in May 2014, and the G4 in April 2015. Look, I'm not what you would call a stylish person. I think I can say with some confidence that most work-from-home tech bloggers fall into the same category (though Liam is one dapper dude). But I know a dumb-looking haircut when I see one, and the poor woman in LG's latest teaser video would be entirely justified in assaulting her high-priced stylist with a designer curling iron. 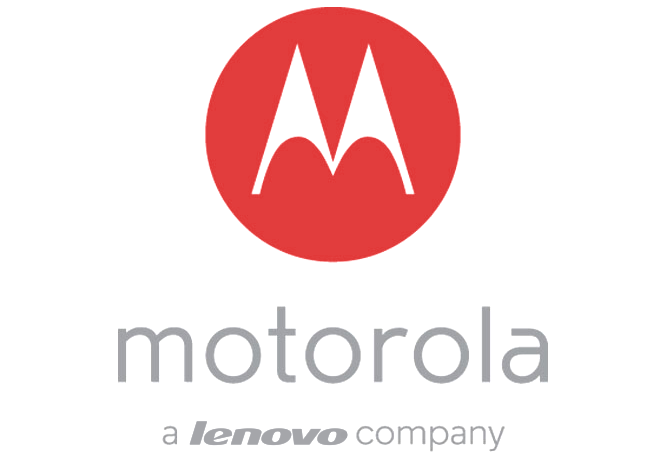 Motorola has something to announce later this month, and it's teasing it in a bizarre fashion. According to the Moto blog, "a better mobile relationship is headed your way." 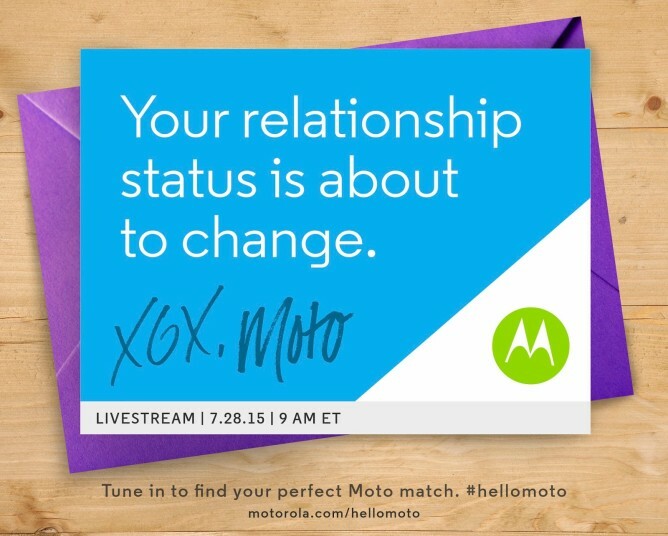 Whatever romantic entanglement Motorola has planned, we'll find out on July 28th. Samsung is quite chummy with Marvel lately, and that apparently goes beyond cases and (very ugly) TouchWiz themes. 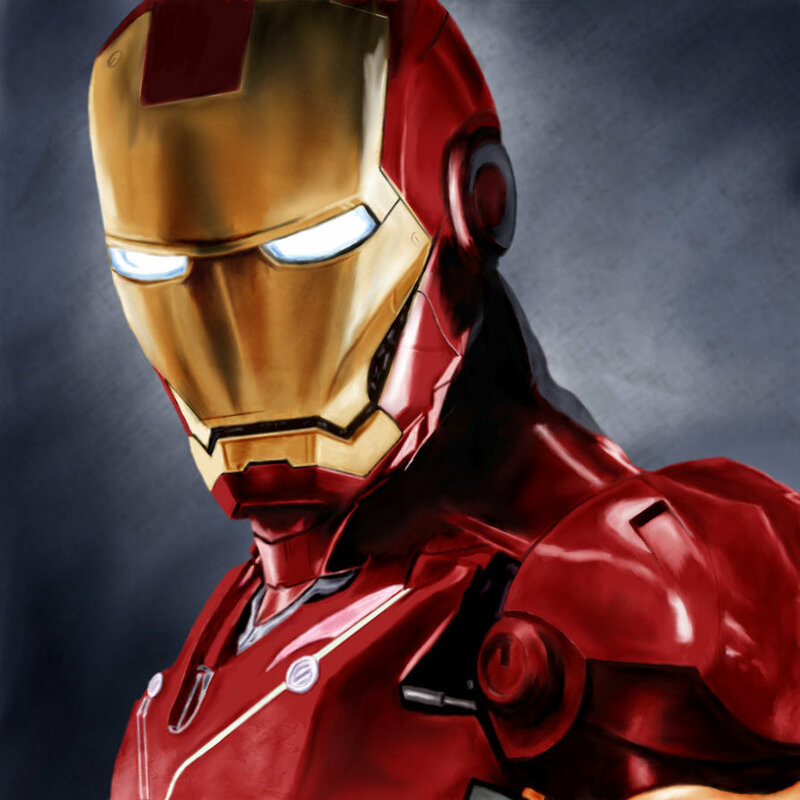 The Samsung Electronics Twitter account has just posted a little teaser for an Iron Man edition Galaxy S6 Edge. That could either be really cool or really gaudy. There aren't lots of secrets left regarding LG's upcoming flagship phone prior to its unveiling next week on April 28. The company itself has been busy pre-announcing the G4's 16MP f/1.8 camera sensor, leather back, and UX 4.0, before letting the cat out of the bag almost entirely (or inadvertently?). 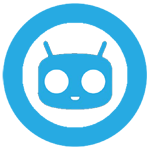 Now a second part of the UX 4.0 teaser reveals more details about the updated software layer that will ship on the phone. This part 2 explains two features that were hinted at in the first video, namely Ringtone ID and Quick Shot. The former automatically creates personalized ringtones for your contacts to differentiate them by tone and the second takes a photo by simply double tapping the rear volume down key. We more or less knew that LG's April 28th event was going to be for the G4, but now the Korean OEM has come out and said it. 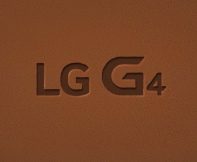 The G4 will be revealed in just a few short weeks, but that's almost all we know.